This really added a much needed spark to my day. 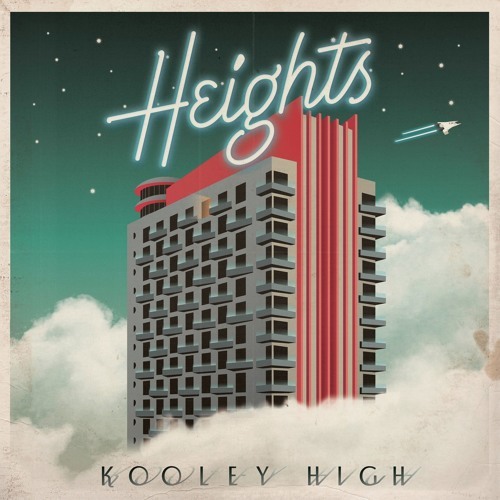 North Carolina’s Kooley High is back and they will be releasing a new EP Heights on October 9. This is the Add-2 assisted lead single produced in-house by Sinopsis. Pre-order the EP and you’ll get a free download of this song. Or you can alternatively just stream the single down below.